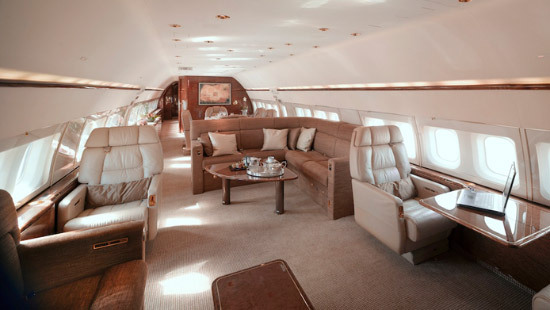 Primarily a 737 commercial airframe, with interior modifications to cater for executive travel, as well as additional fuel tanks to give it an intercontinental range, the BBJ lacks little. 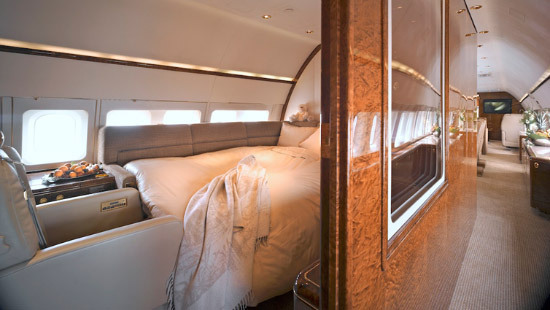 For those who can afford it, it is the epitome of everything which could be desired in a private aircraft. 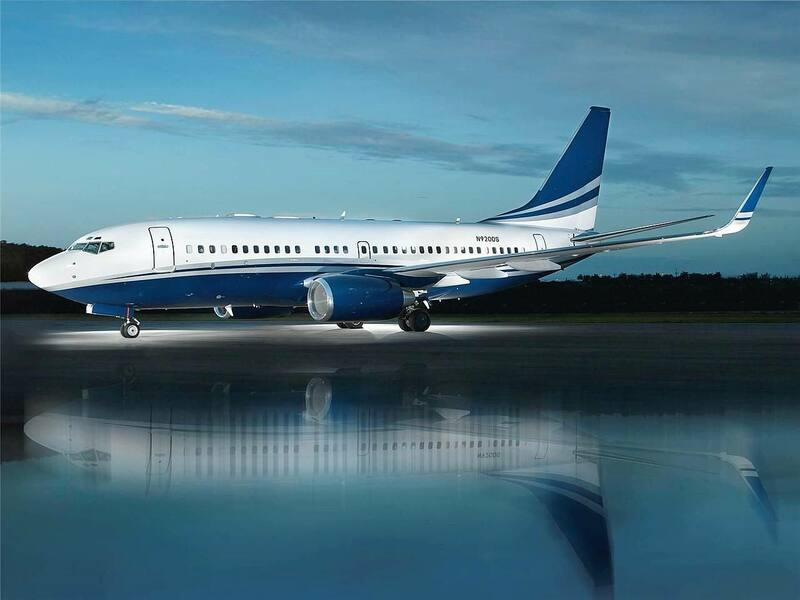 The BBJ1 is based on a 737-700 airframe. 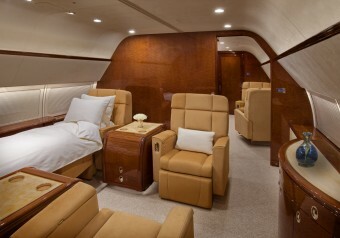 The BBJ2 and BBJ3 are based on the 737-800 and 737-900ER series, respectively. Most configurations divide the cabin into four compartments, generally comprising a board room, a lounge, a VIP bedroom, a business office and two lavatories with shower in each.